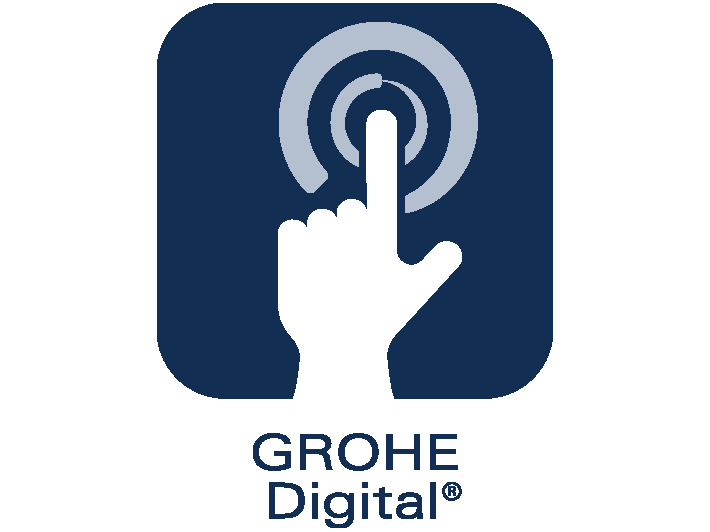 The GROHE Digital technology brings simplicity to the kitchen. Intuitive user icons allow the user to easily pre-program their preferred combination of water temperature, flow rate and duration.Create your personal water experience and start it with a fingertip. Simple, convenient and discreet, GROHE Digital embraces the latest wireless technology to bring digital showering to a wider audience.